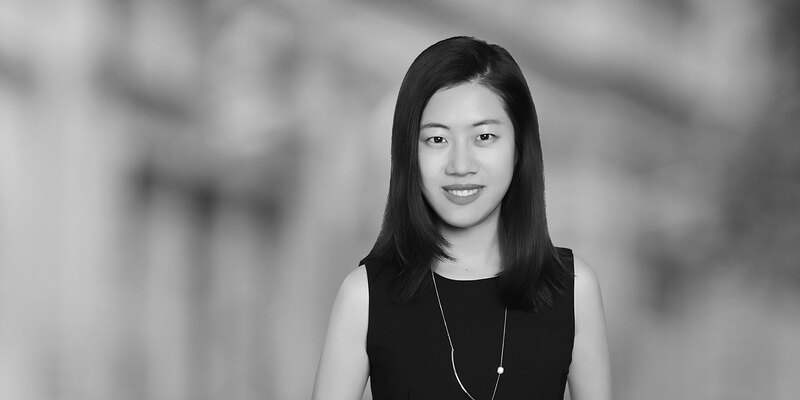 Yan Yan is an Associate in the Mergers & Acquisitions and Private Equity Practice Group, based in Beijing. 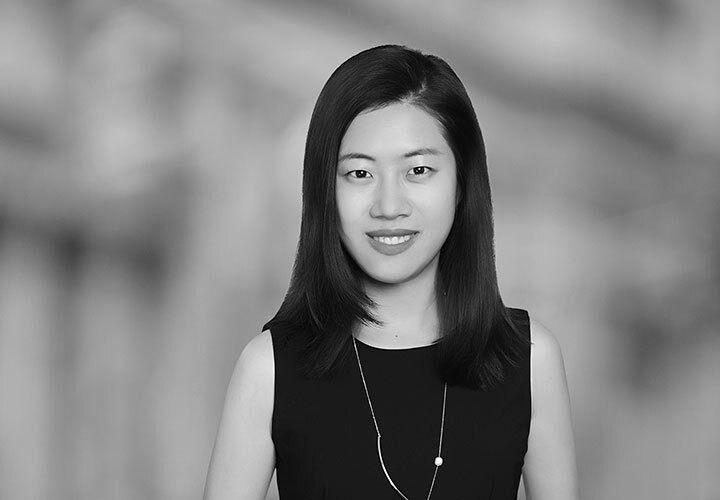 Yan's practice covers areas of cross-border mergers and acquisitions, private equity, and other general corporate matters associated with public and private companies. Yan's recent experience includes advising Grupo Bimbo, the largest baking Company in the world and producer and distributor of baked goods in 22 countries throughout the Americas, Europe and Asia, in the acquisition of the Mankattan Group, a key player in the baking industry in China.